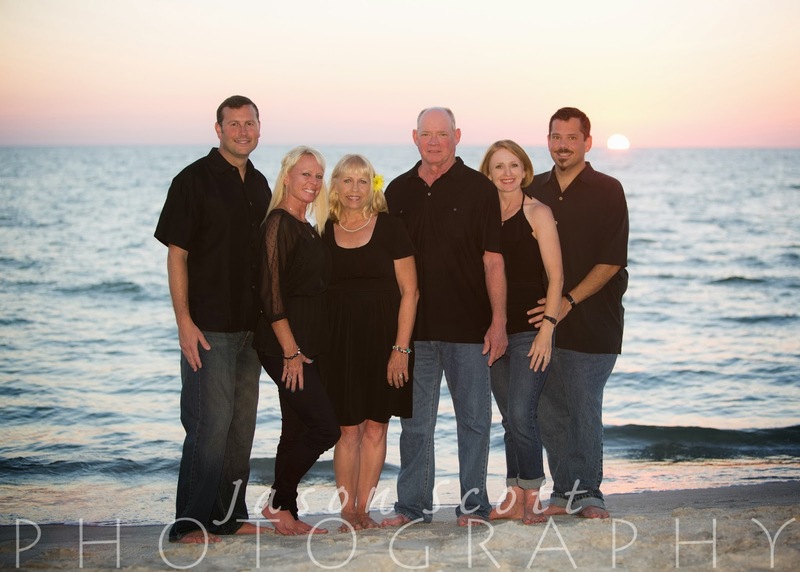 The Pavlatos Family was in Longboat Key celebrating a 40th Anniversary and wanted some family portraits to remember the trip. 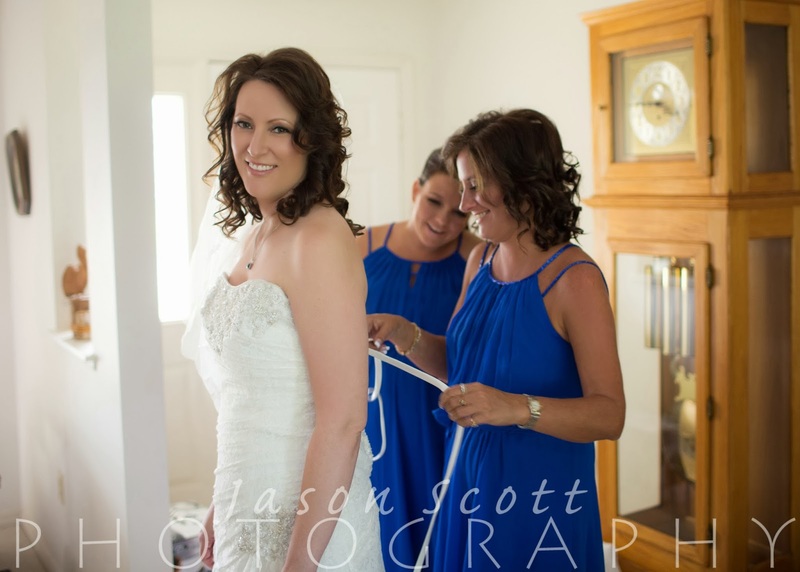 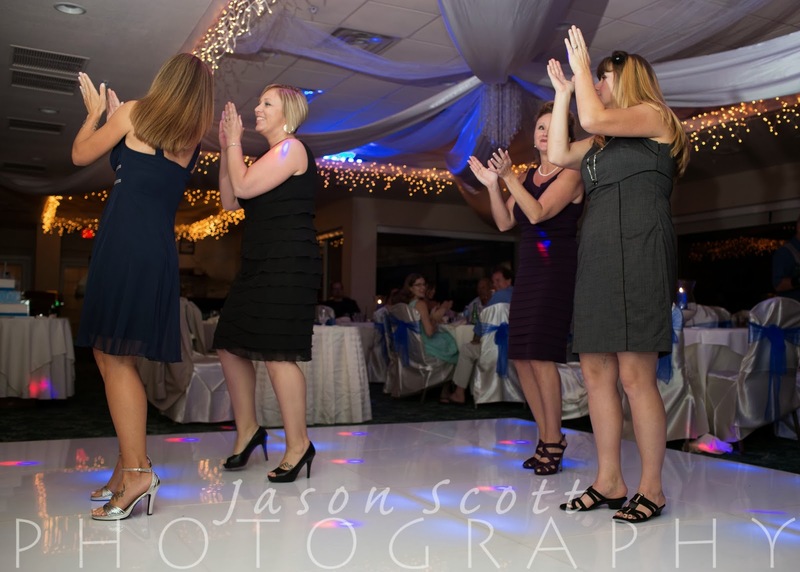 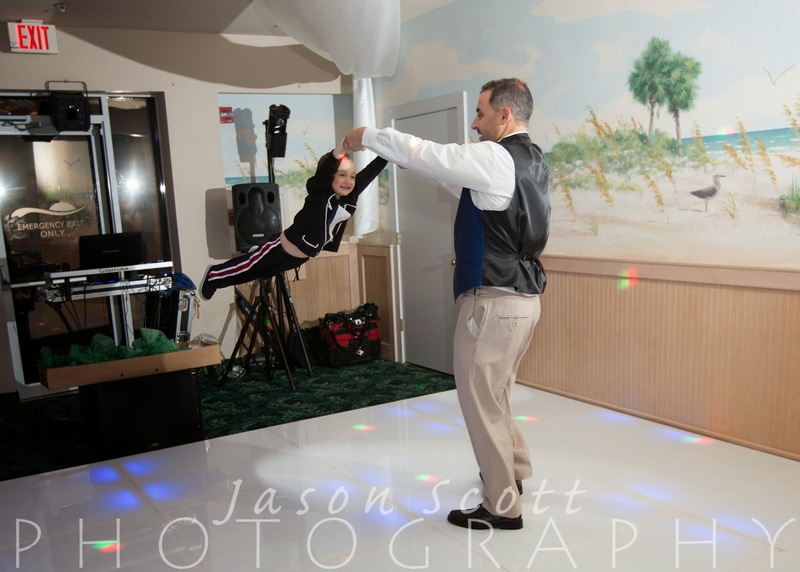 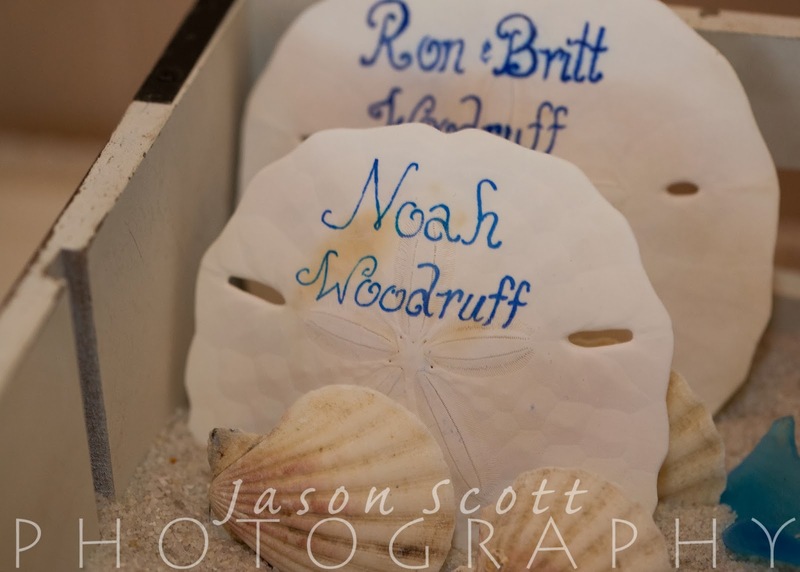 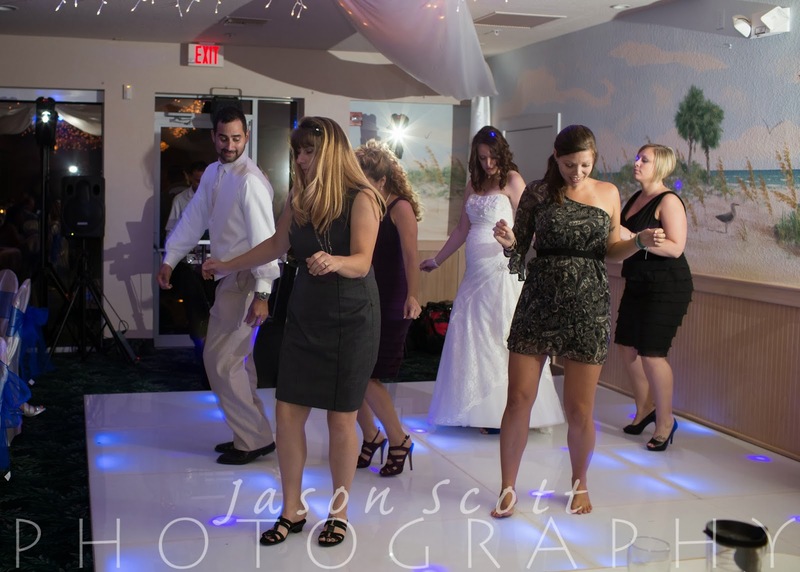 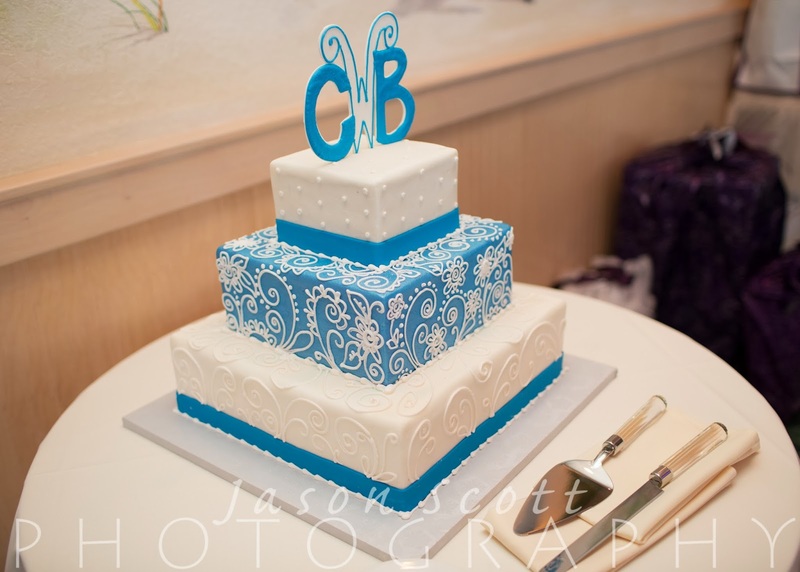 We had a great time capturing these memories for them! 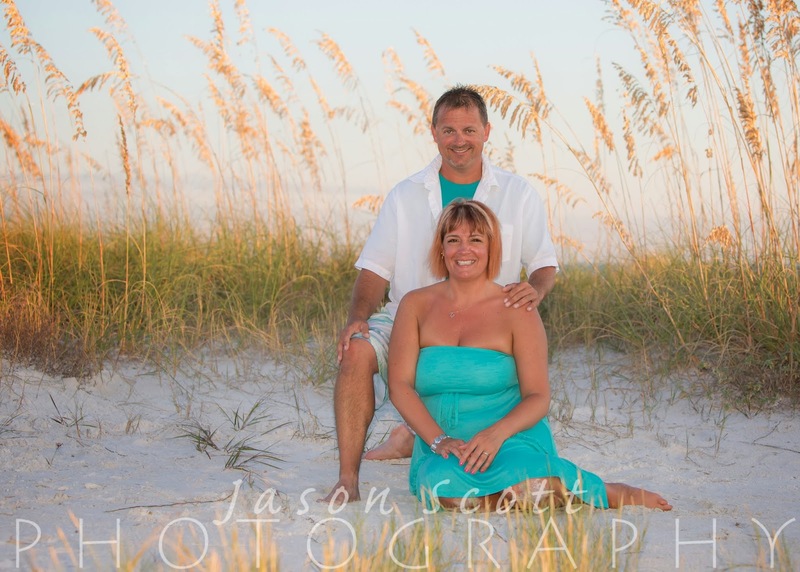 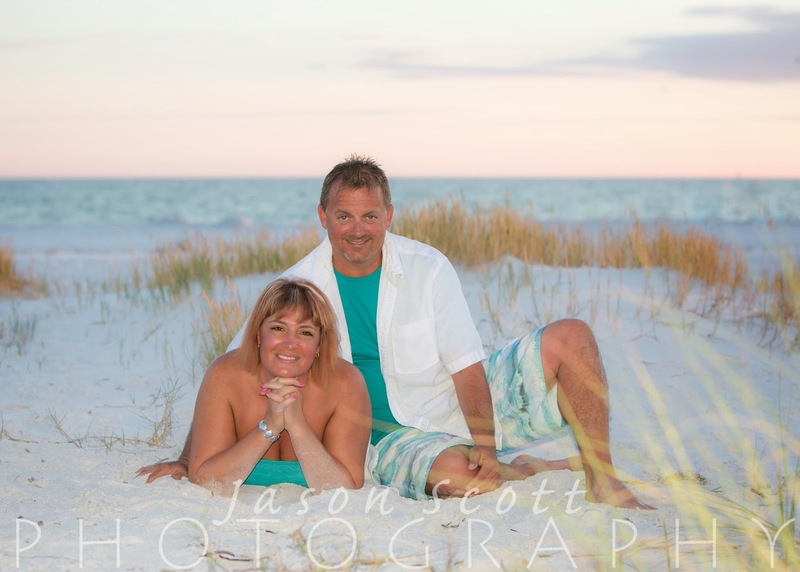 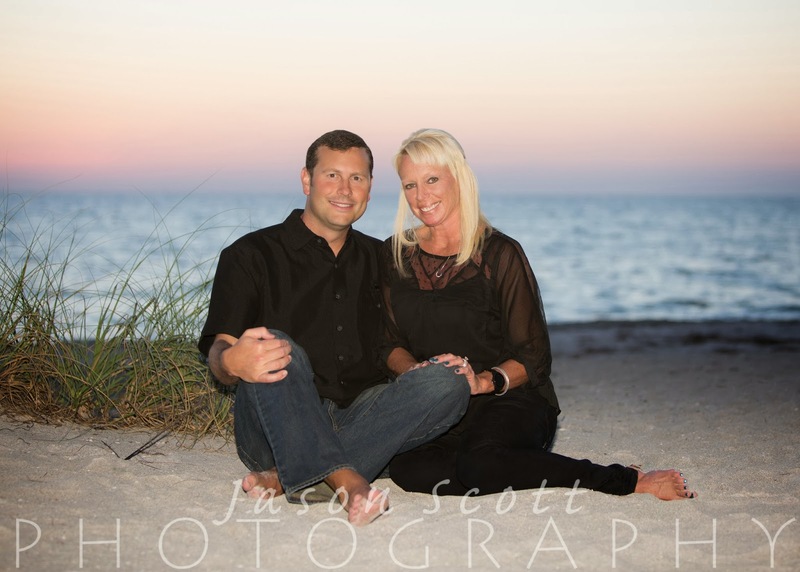 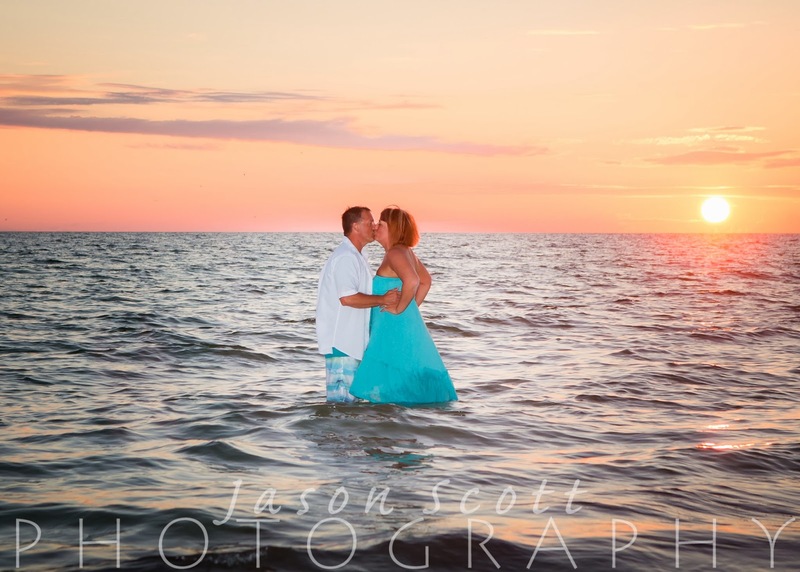 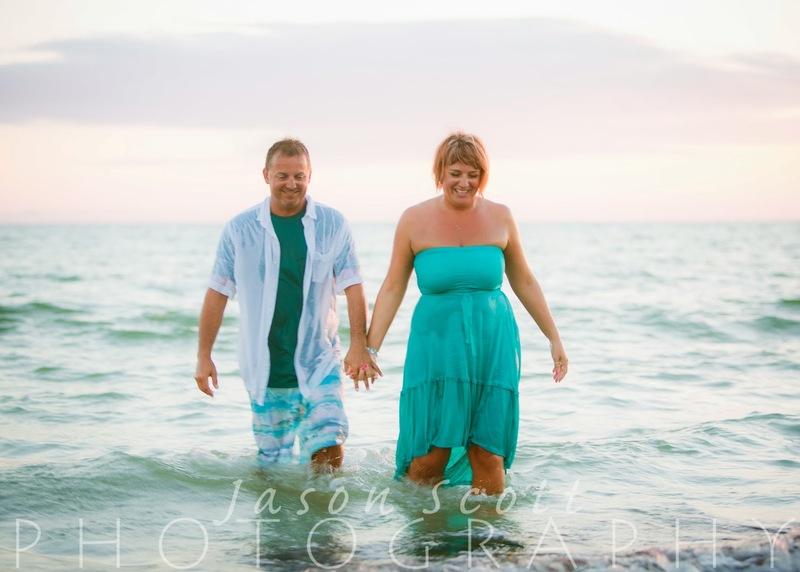 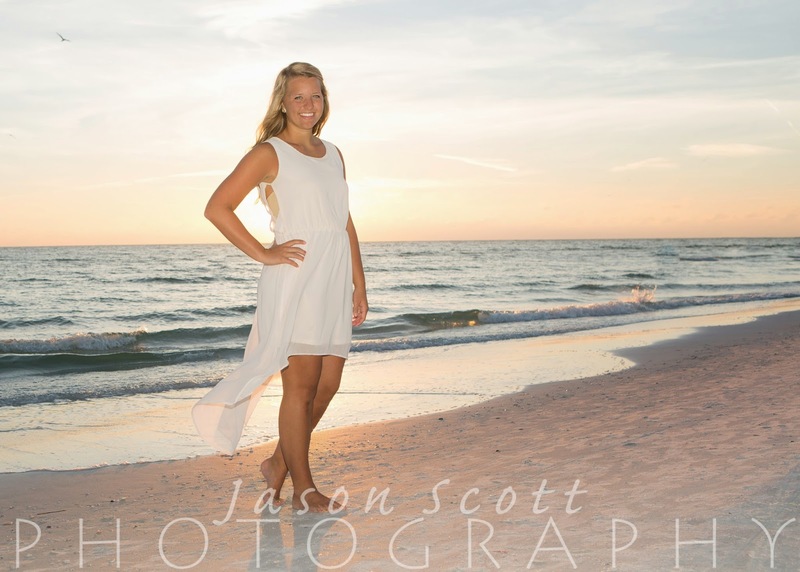 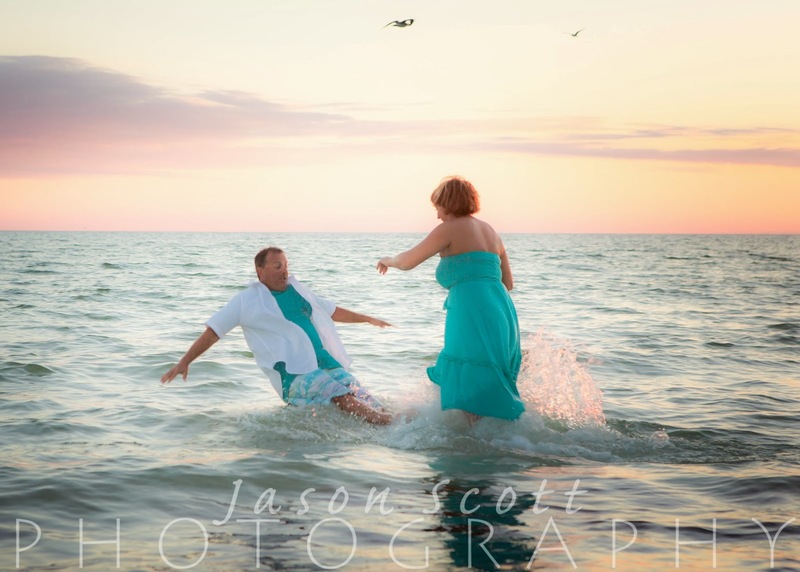 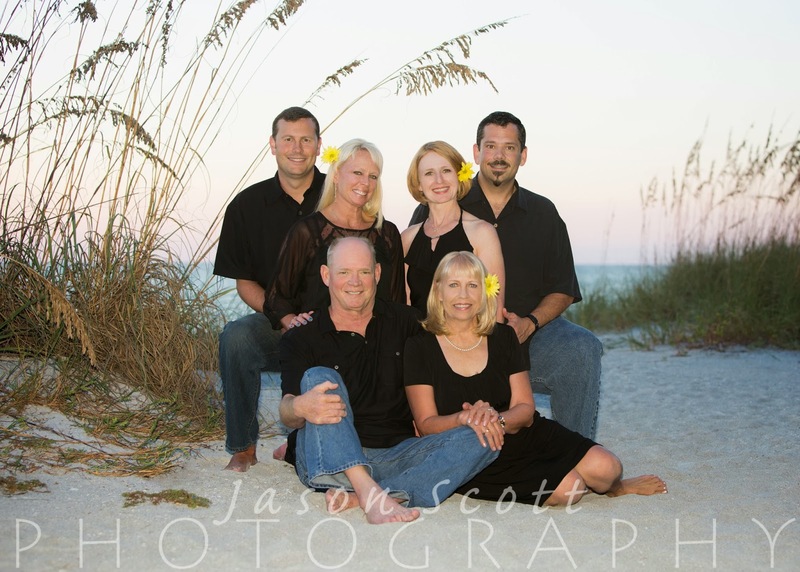 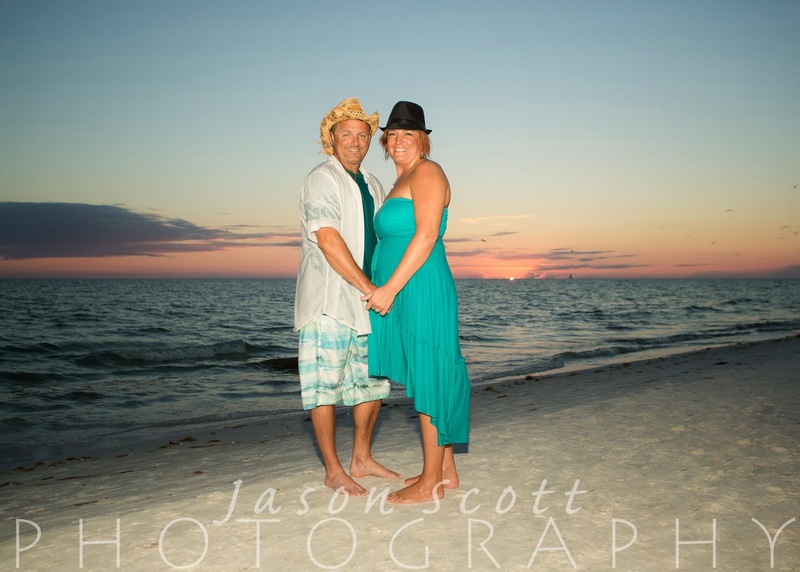 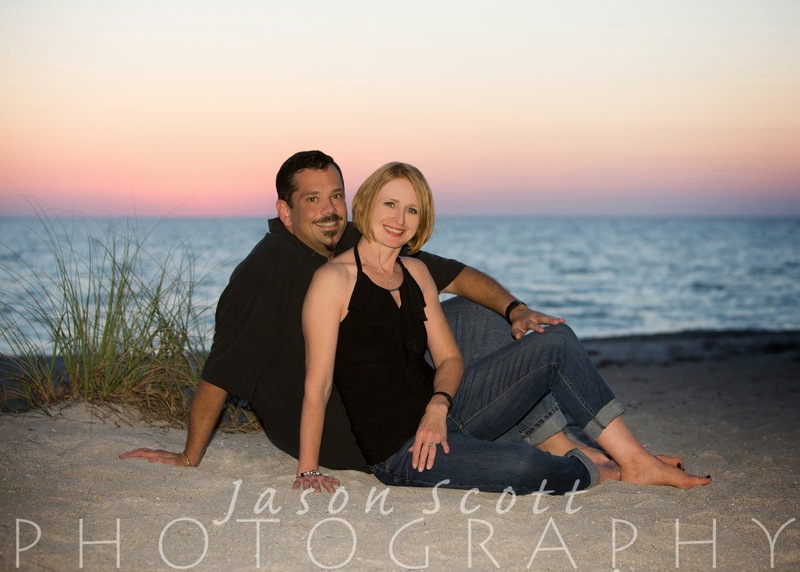 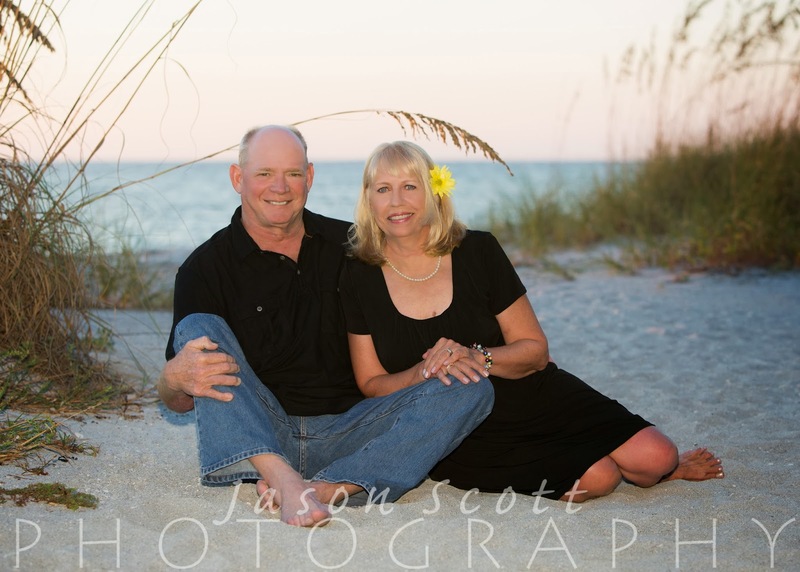 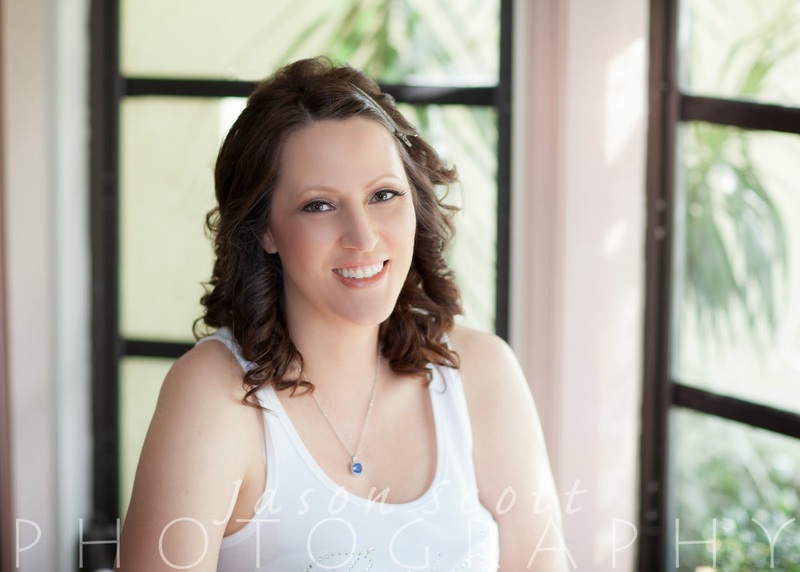 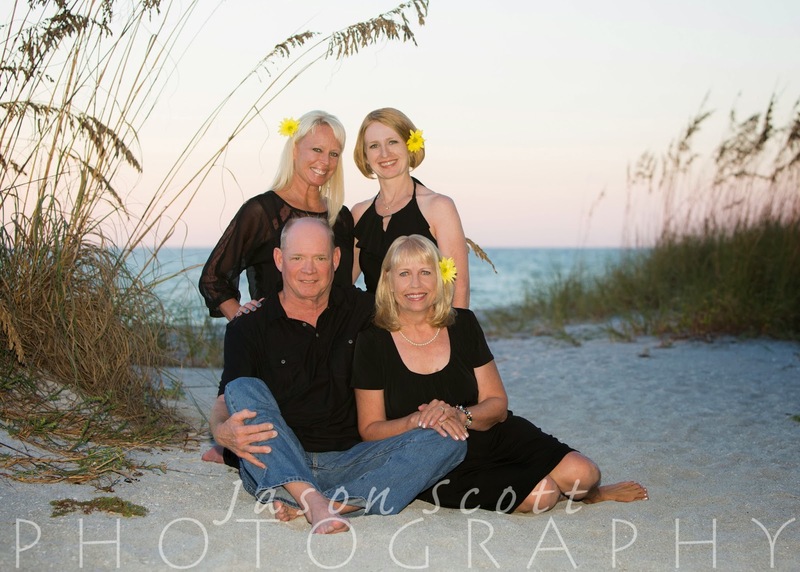 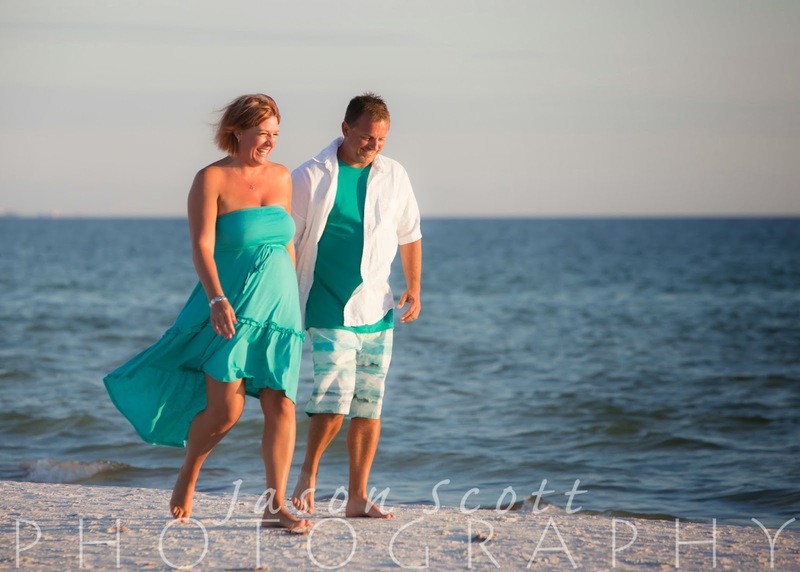 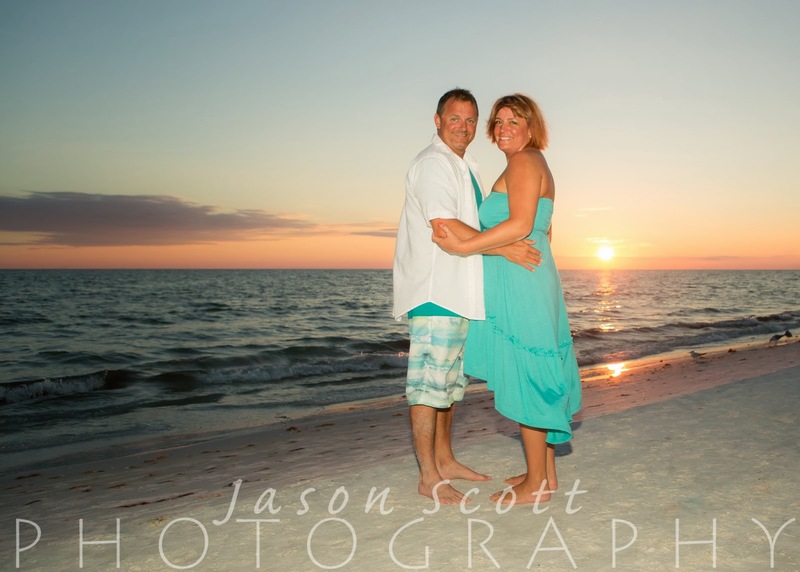 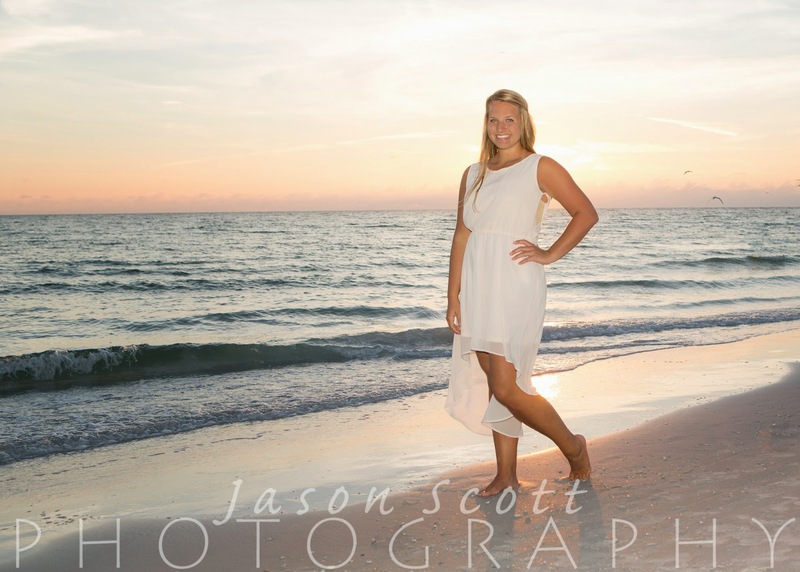 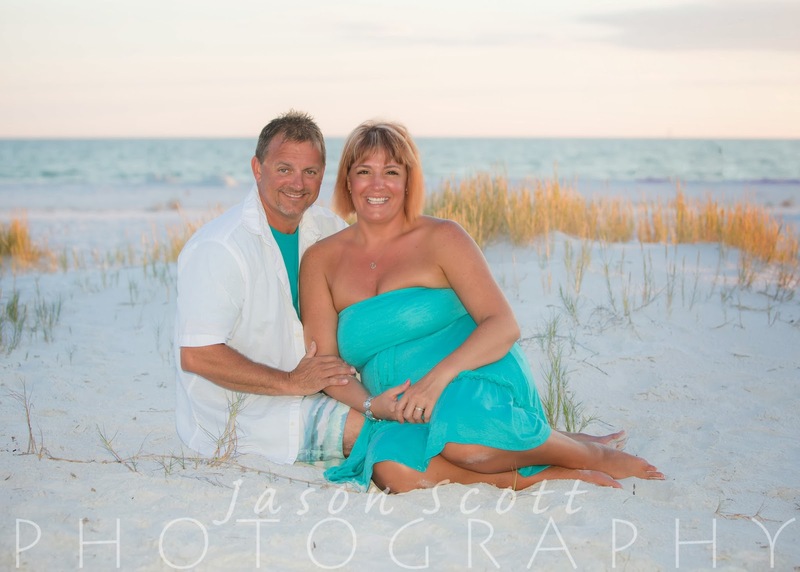 Interested in a family beach portrait session on your next Siesta Key or Longboat Key vacation? 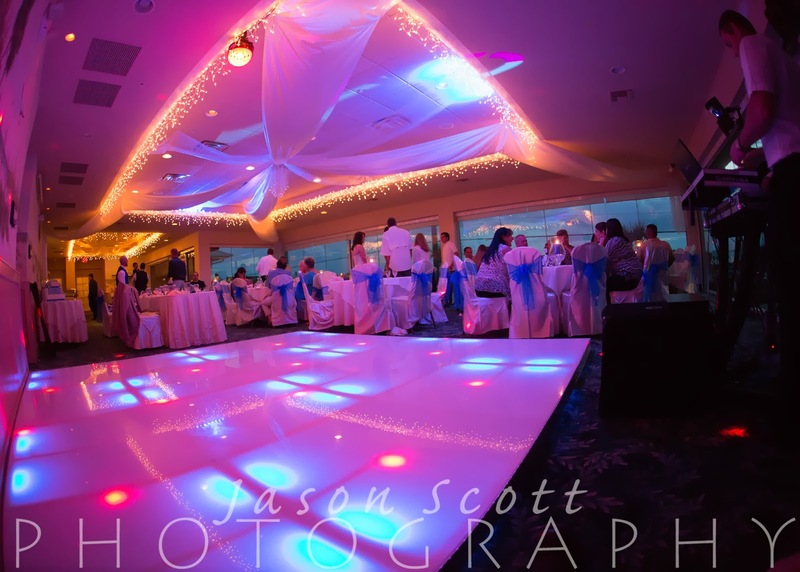 Contact us today to reserve your date! 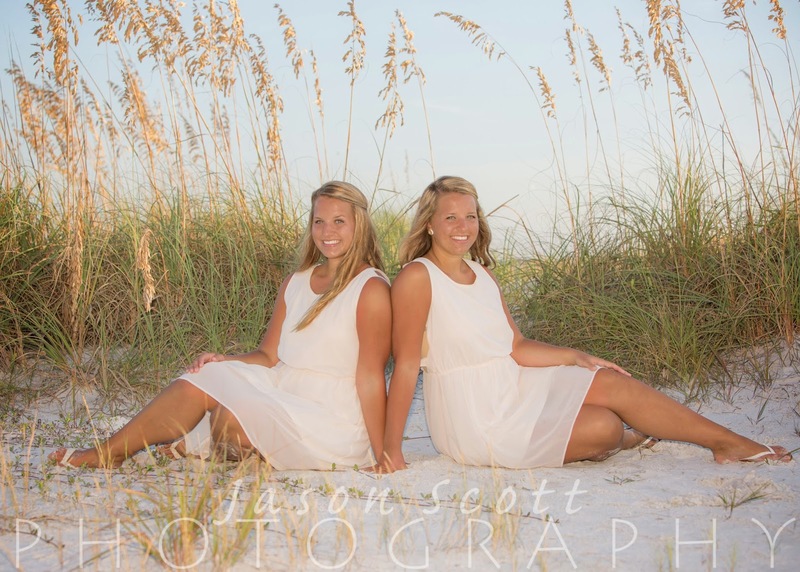 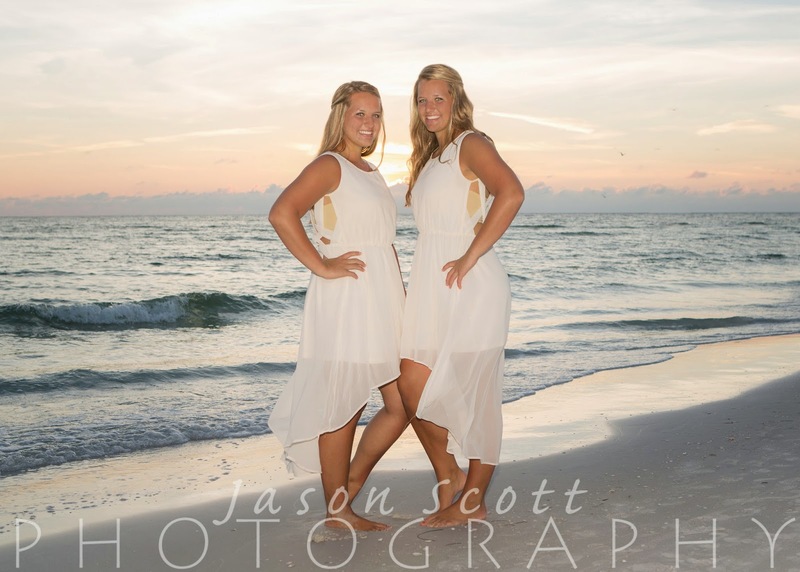 Siesta Key Senior Portraits - Grace and Olivia - Twins! 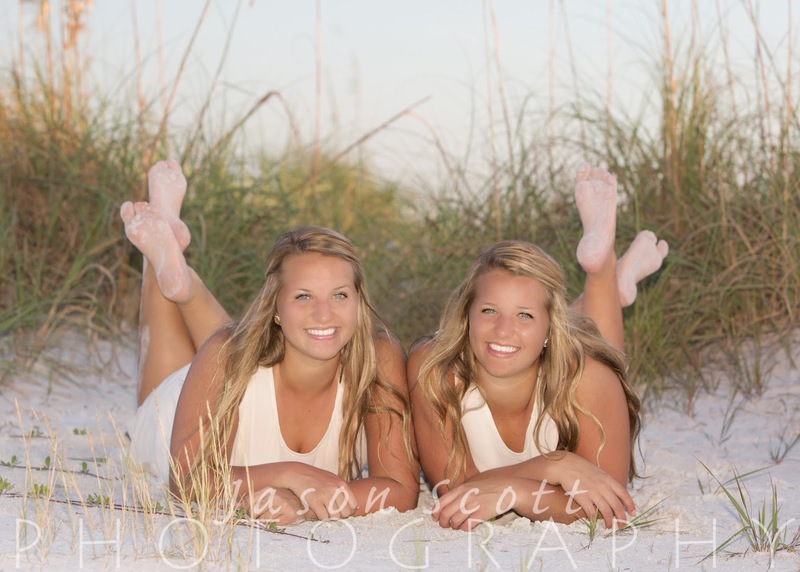 We met twins, Grace and Olivia, on Siesta Key for a Senior Portrait session the other night. 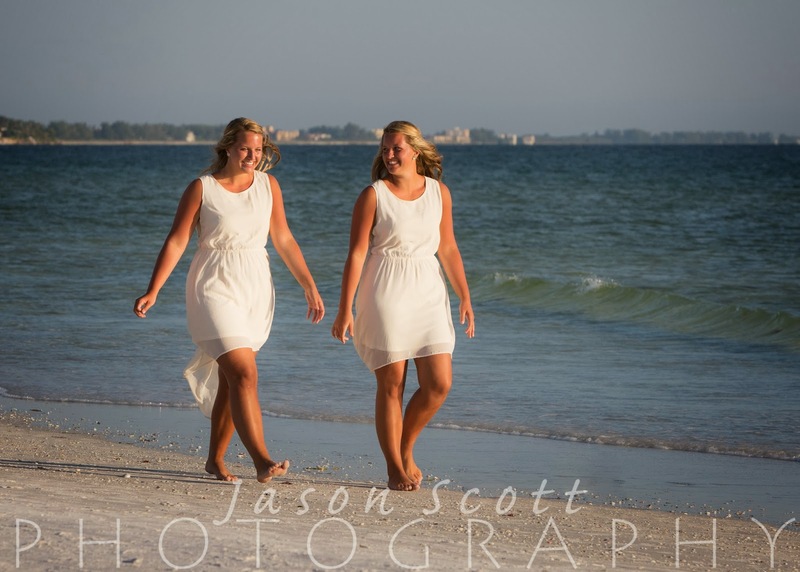 They attracted quite a bit of attention - several people stopped to ask us if they were models and if we were shooting for a magazine! 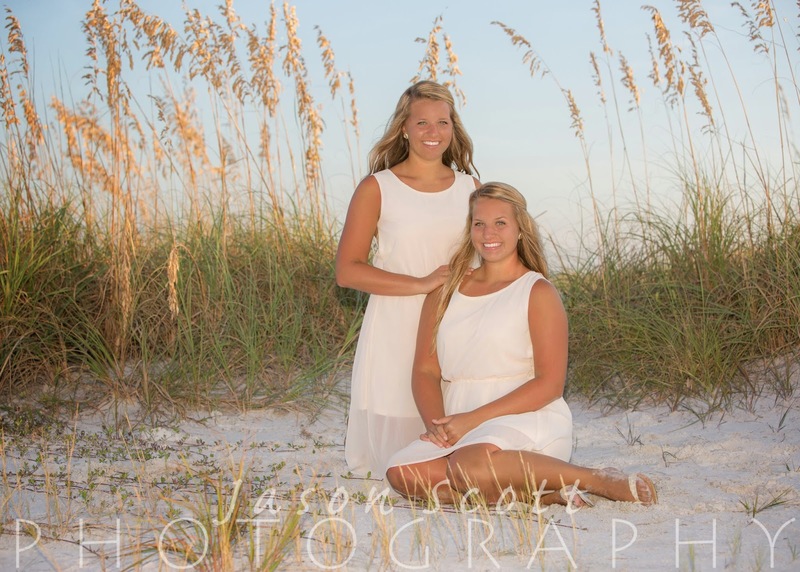 We had a lot of fun photographing their senior portraits and wish them the best of luck in the future! 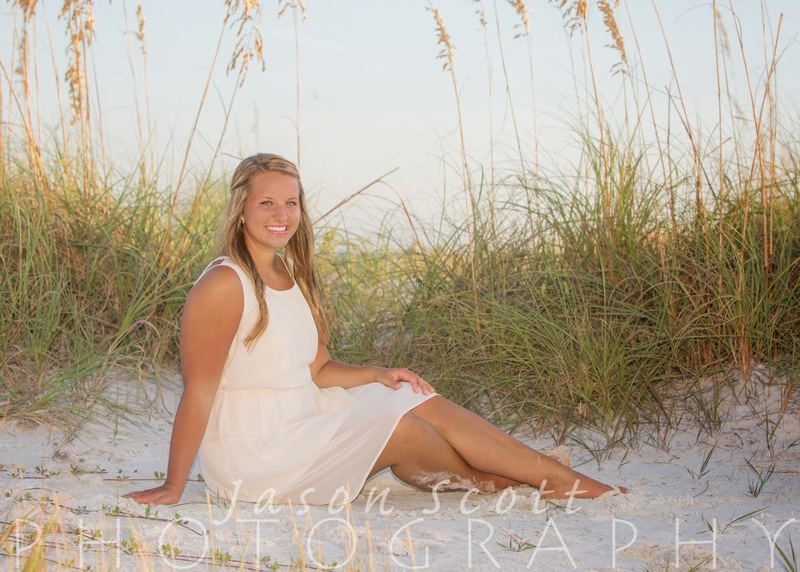 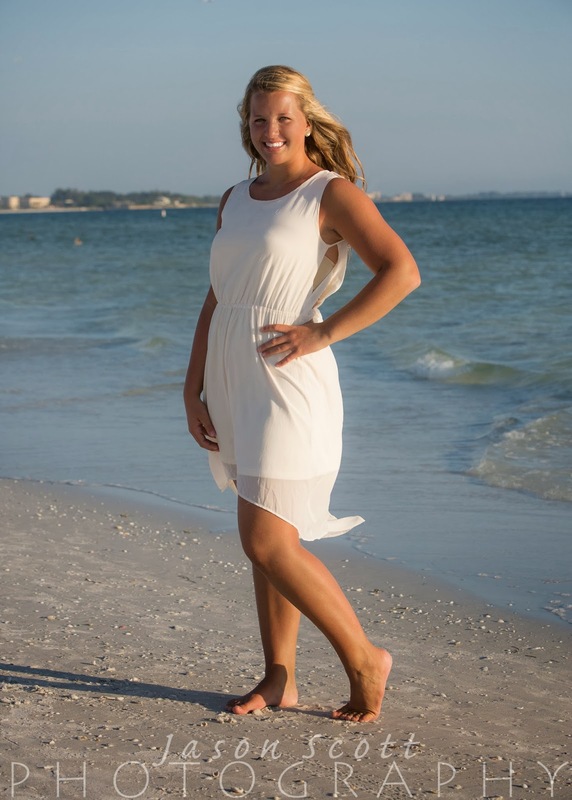 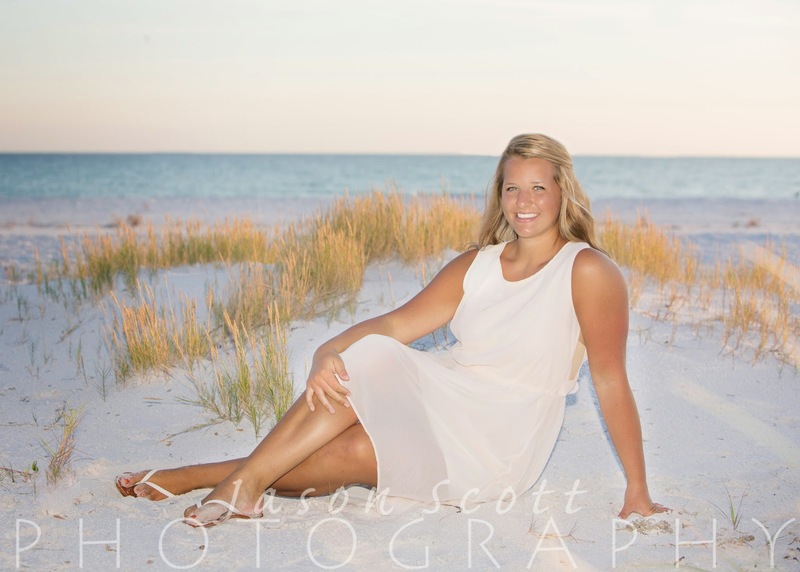 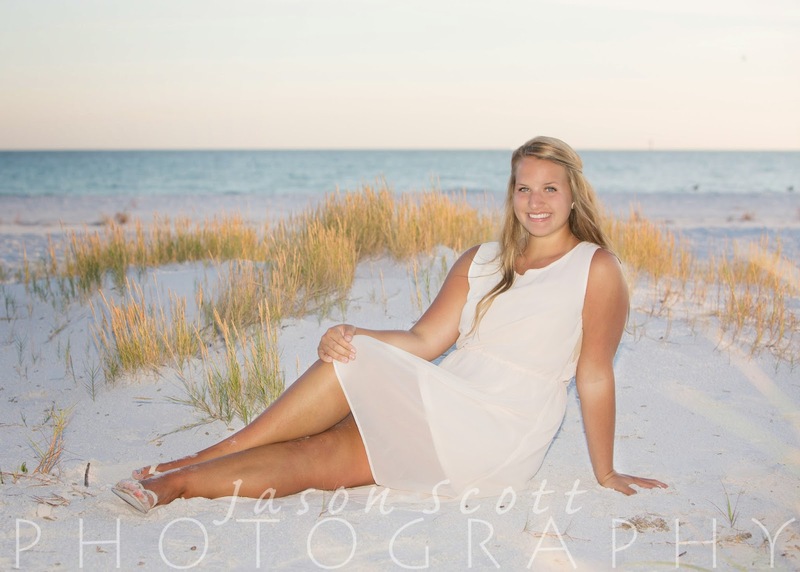 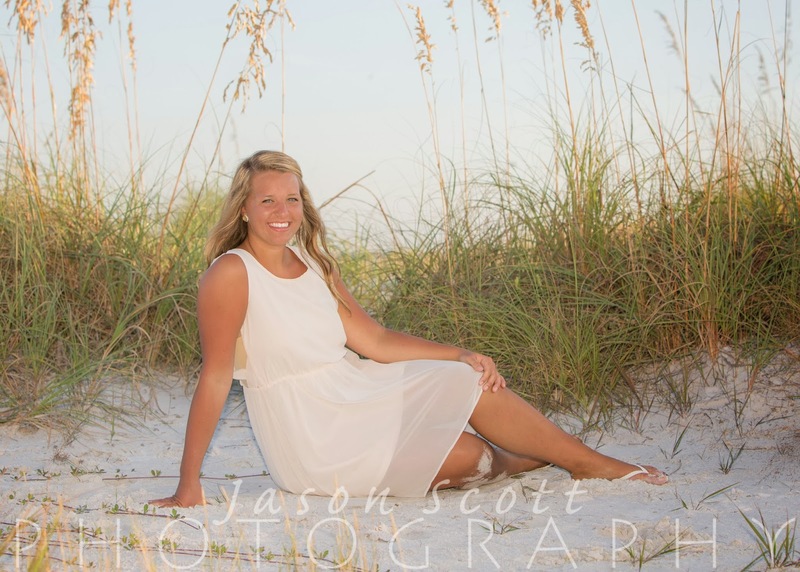 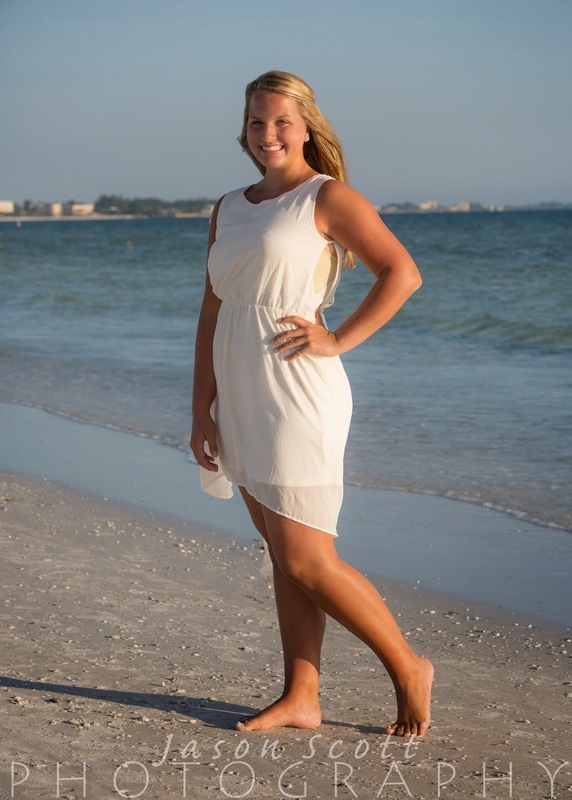 Senior portraits at your favorite local beach or park are priced just like a beach portrait session. 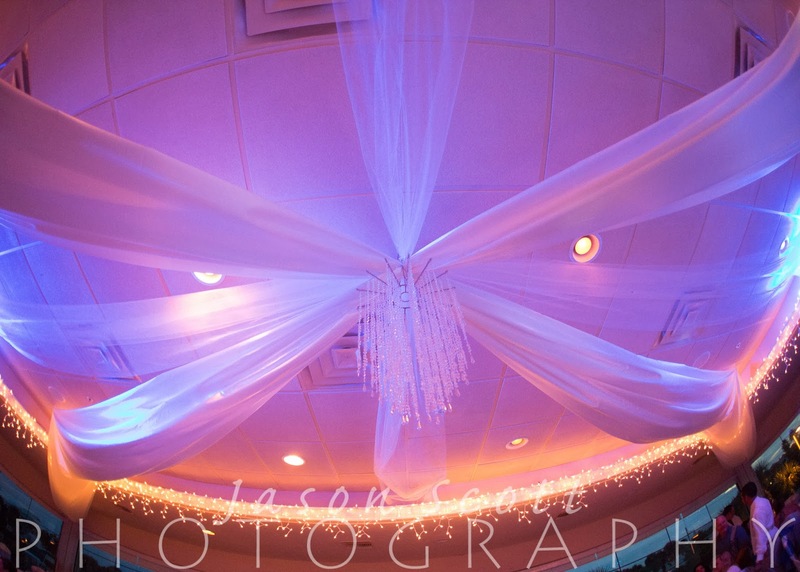 Contact us today to schedule yours! 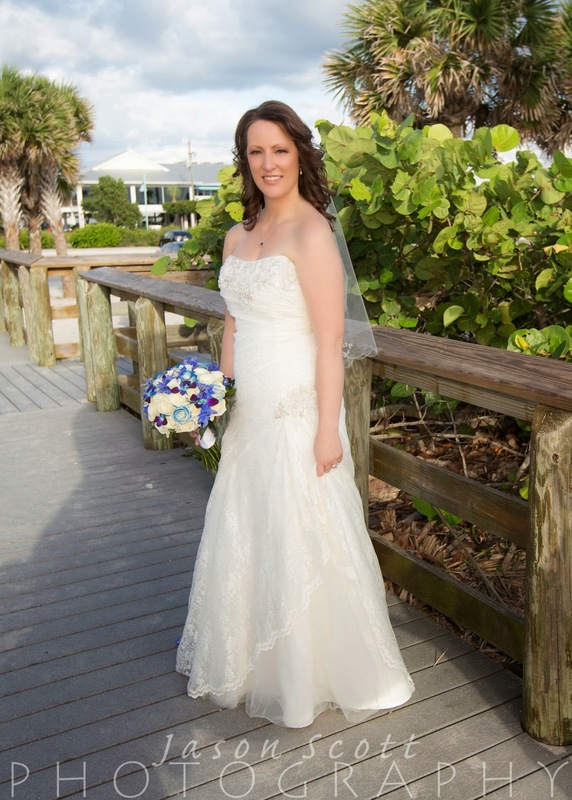 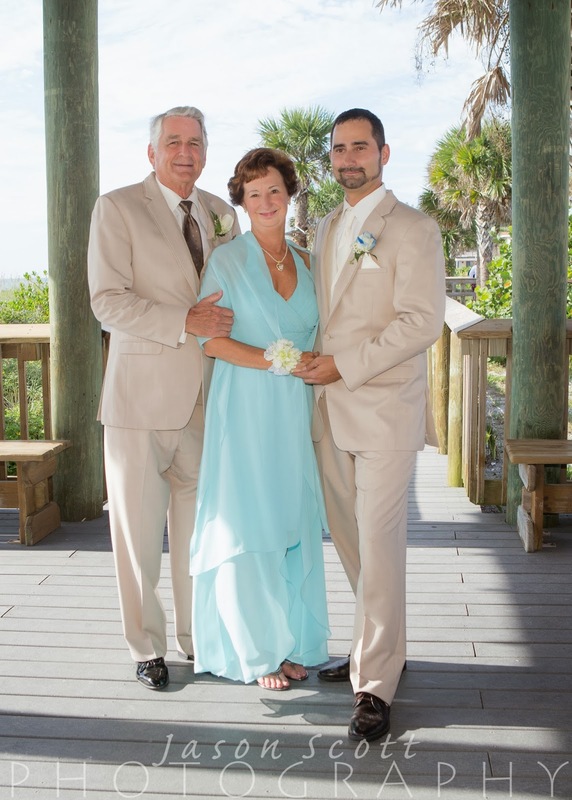 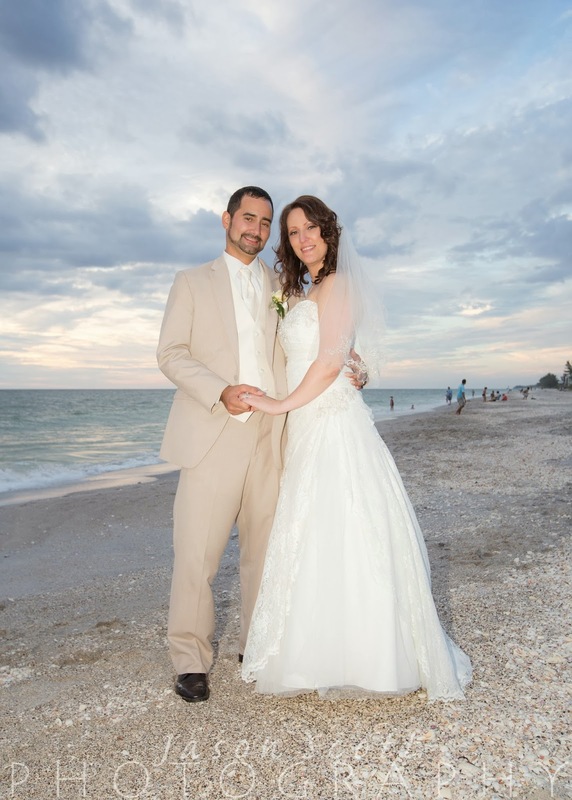 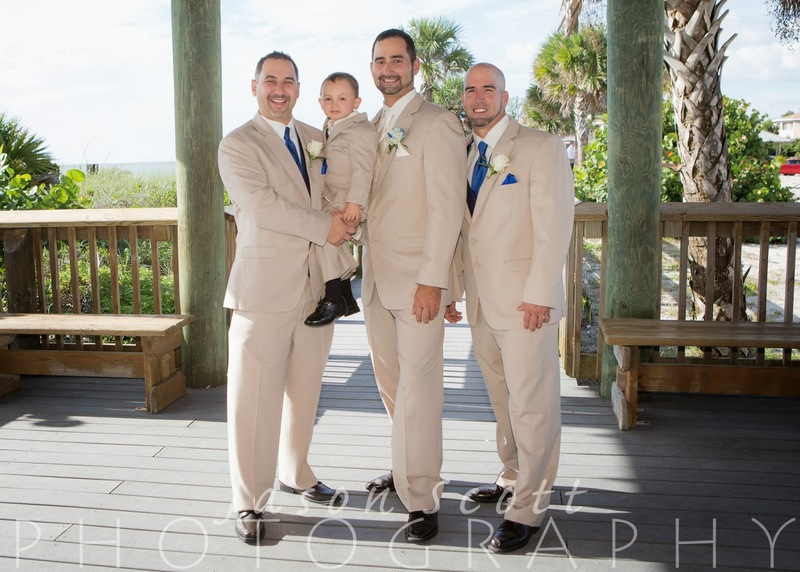 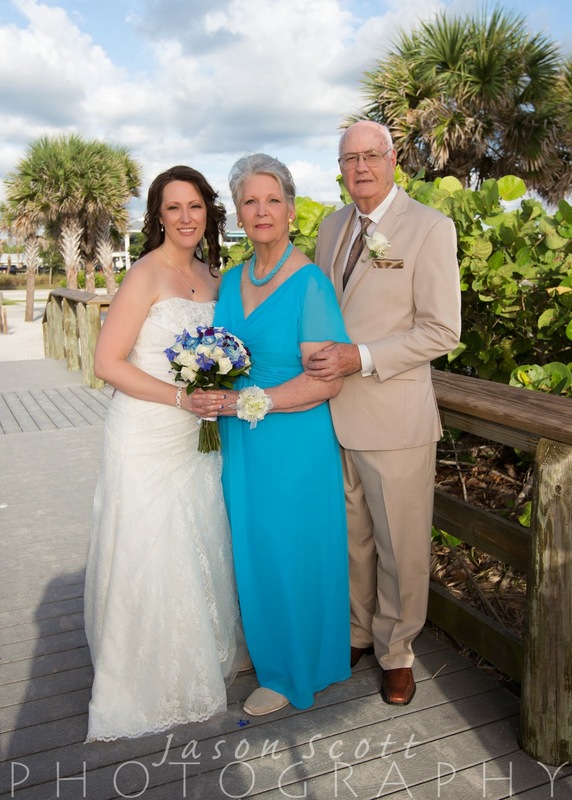 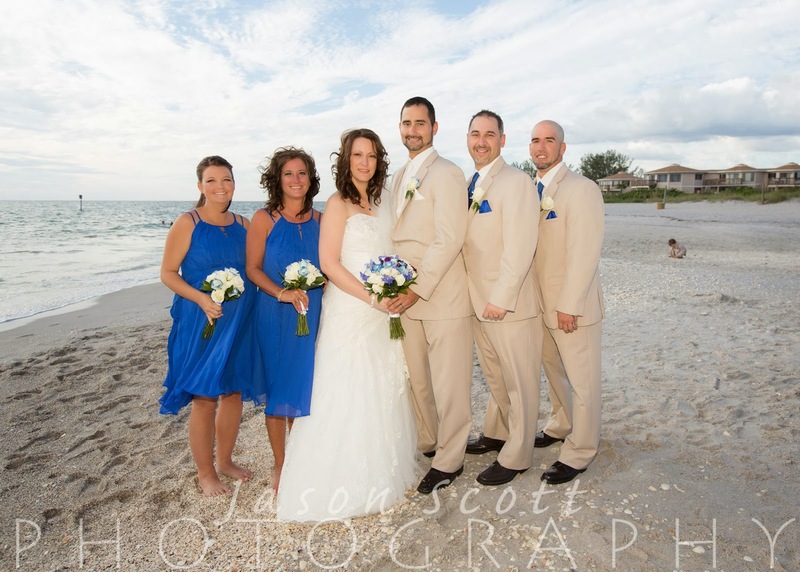 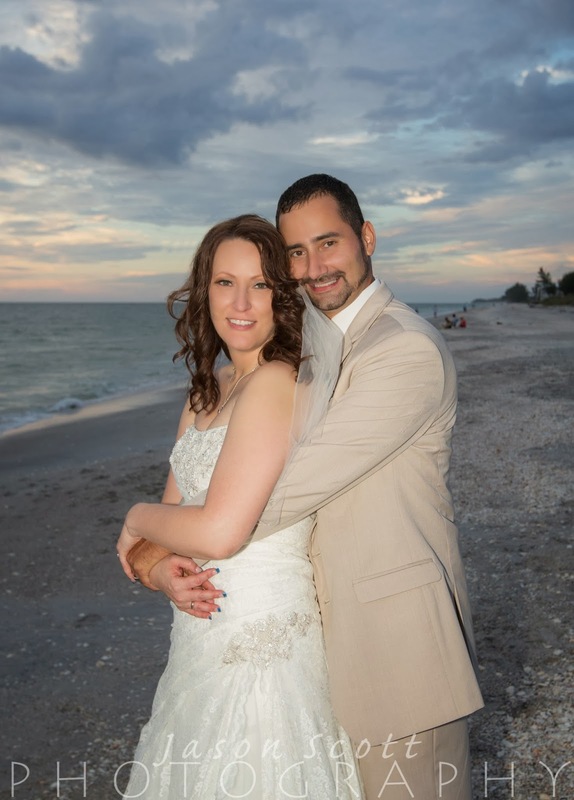 After weeks of rainy weather, things cleared up just in time for Brian and Carol's big day on Englewood Beach. 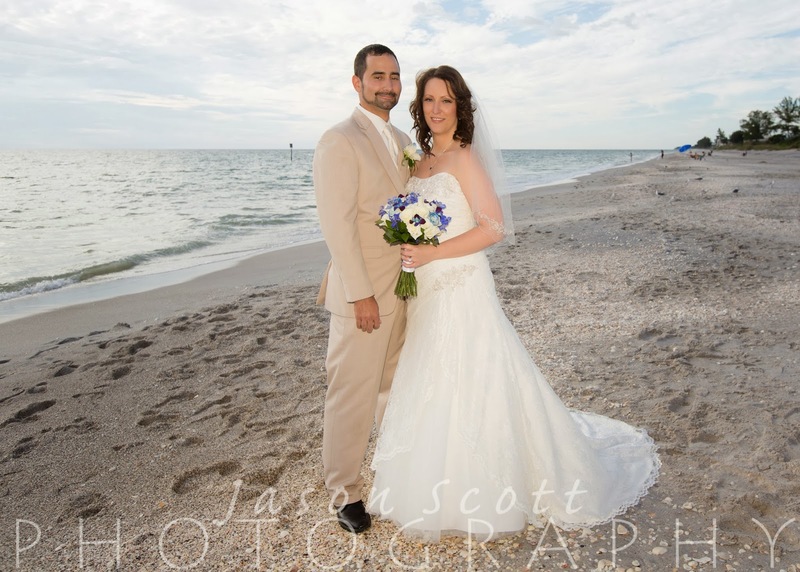 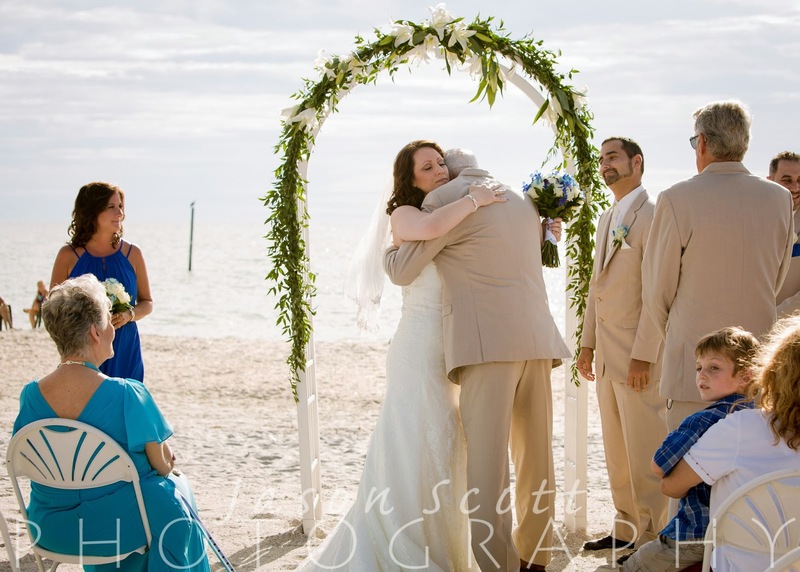 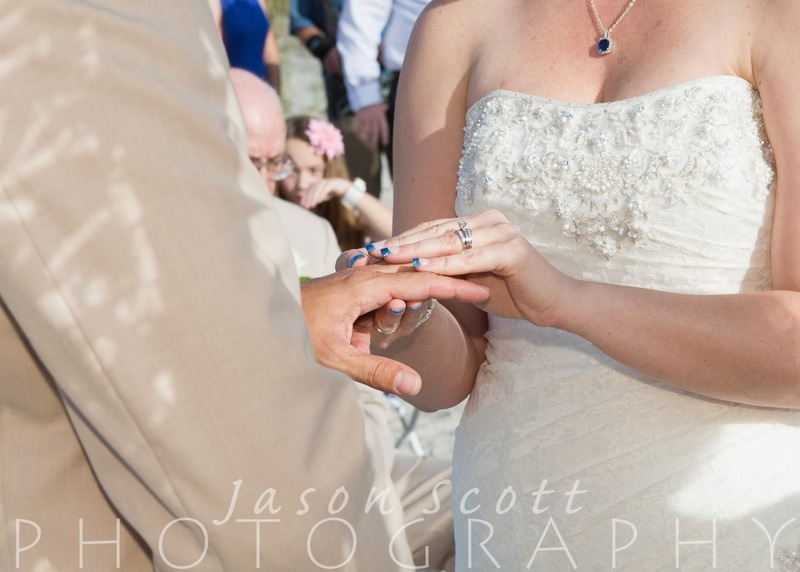 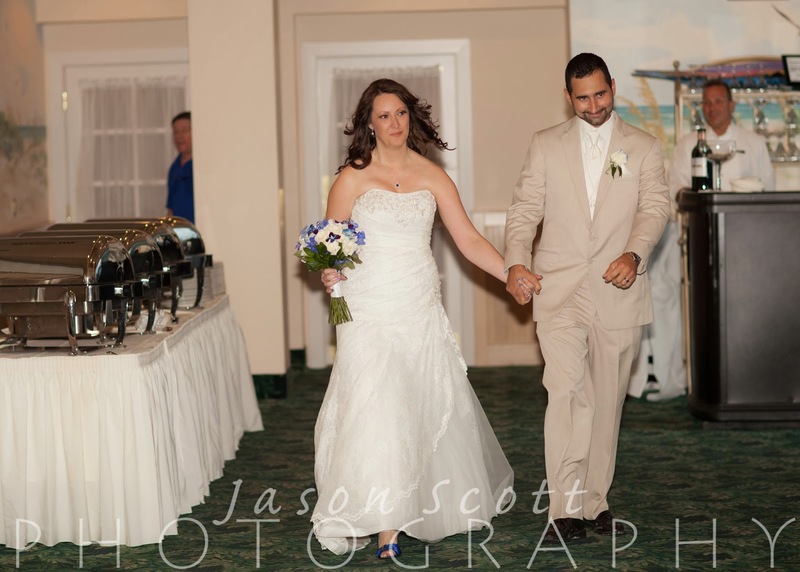 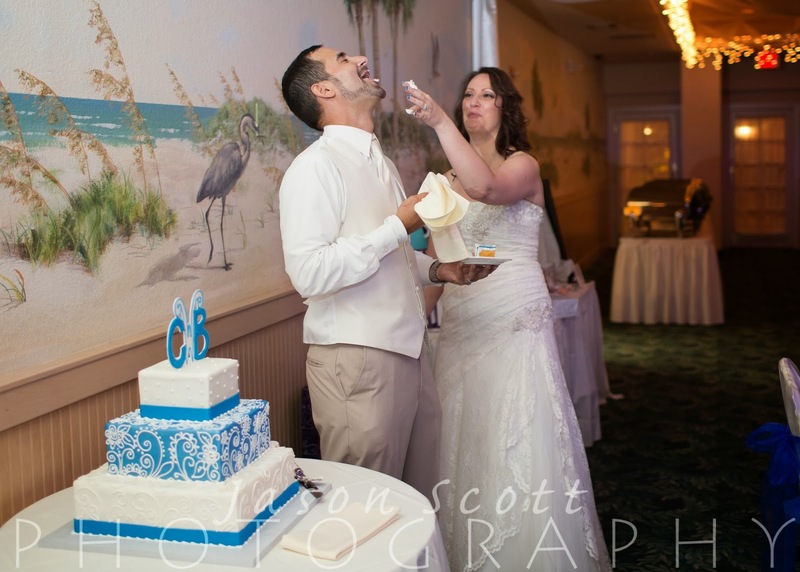 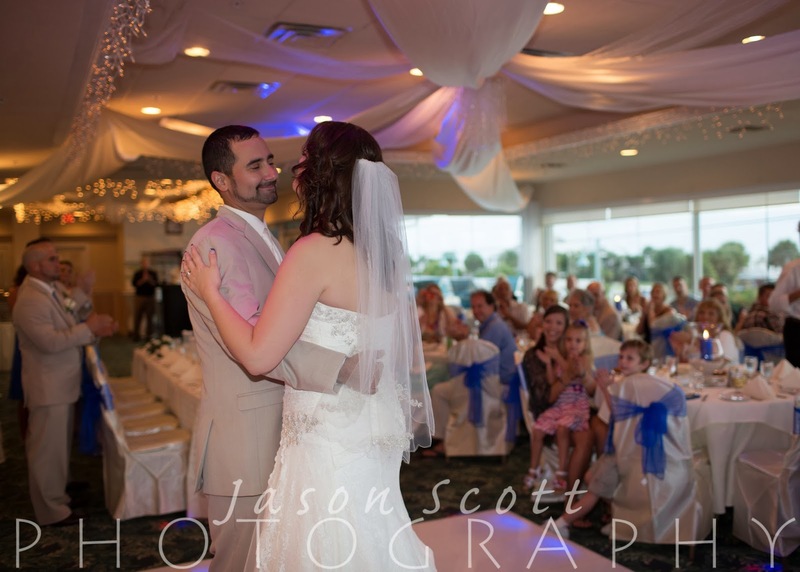 Their reception was at a great location right across the street - The Gulf View Grill. 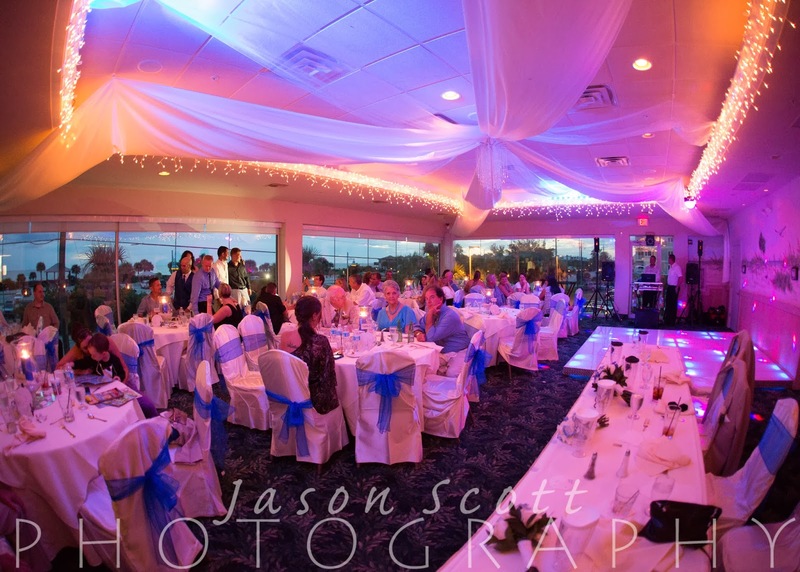 What a great view! 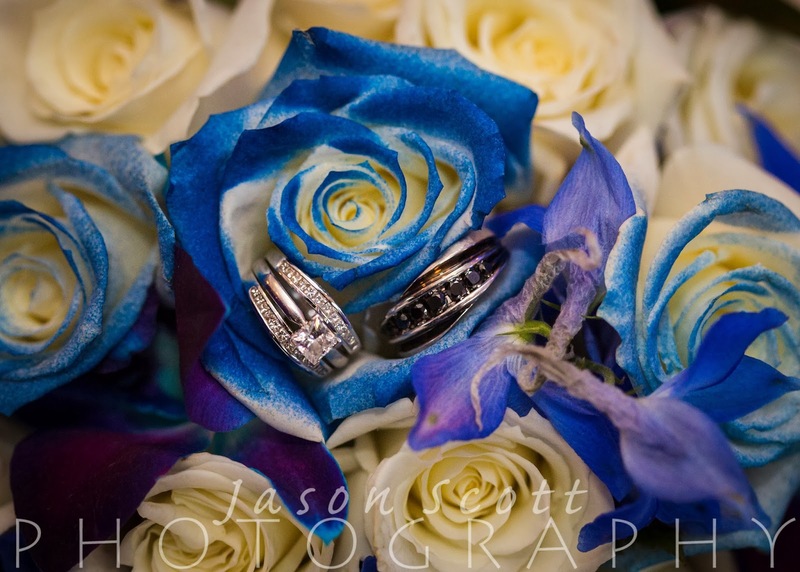 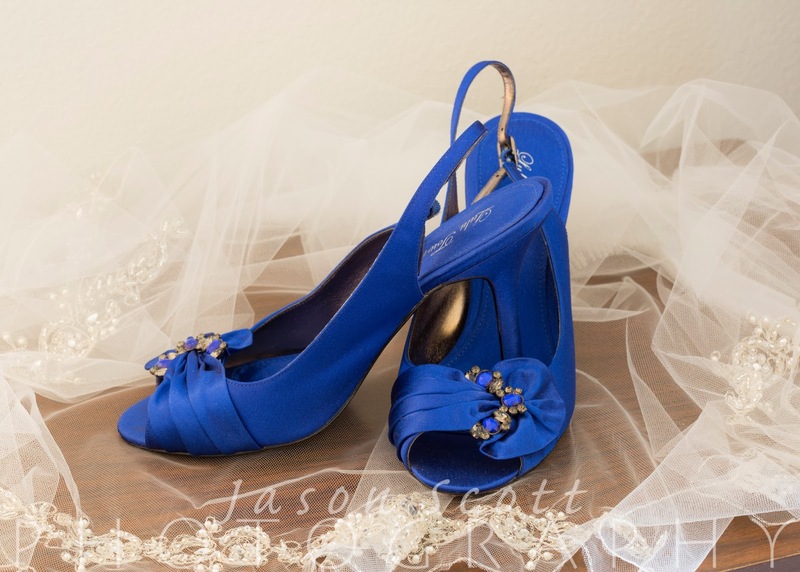 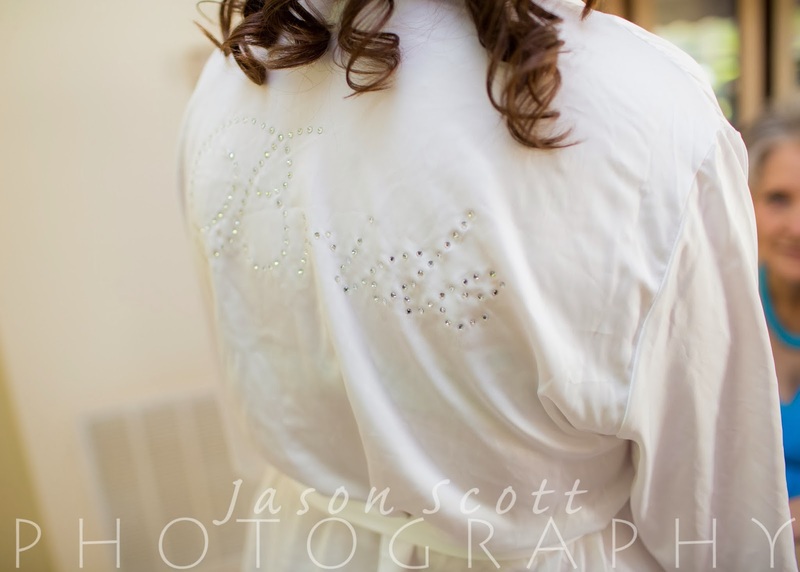 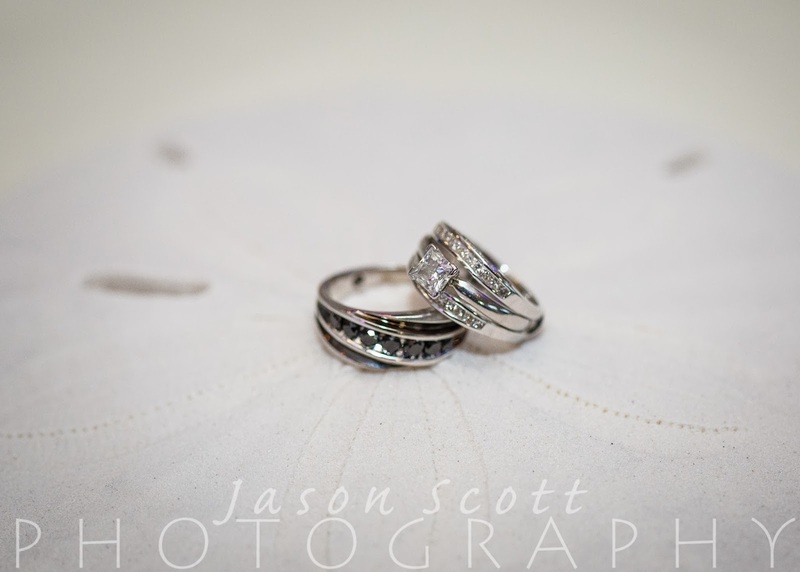 We had a great time photographing their special day! 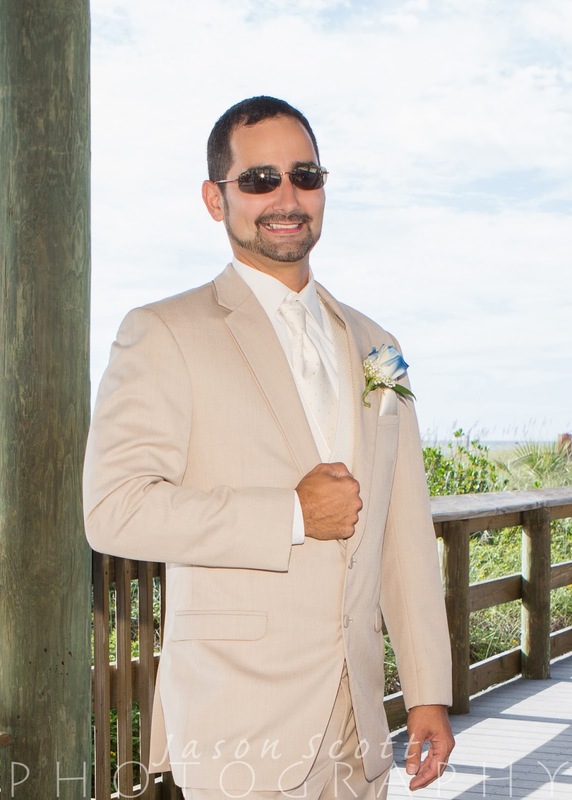 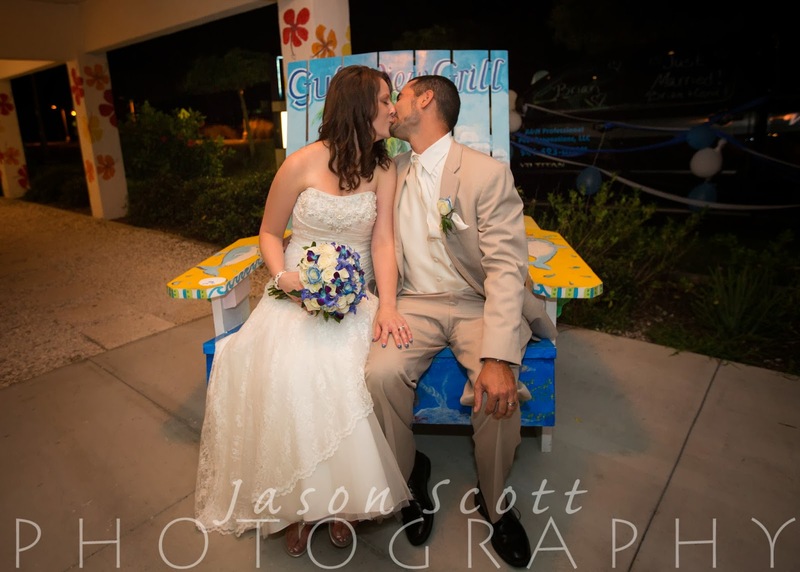 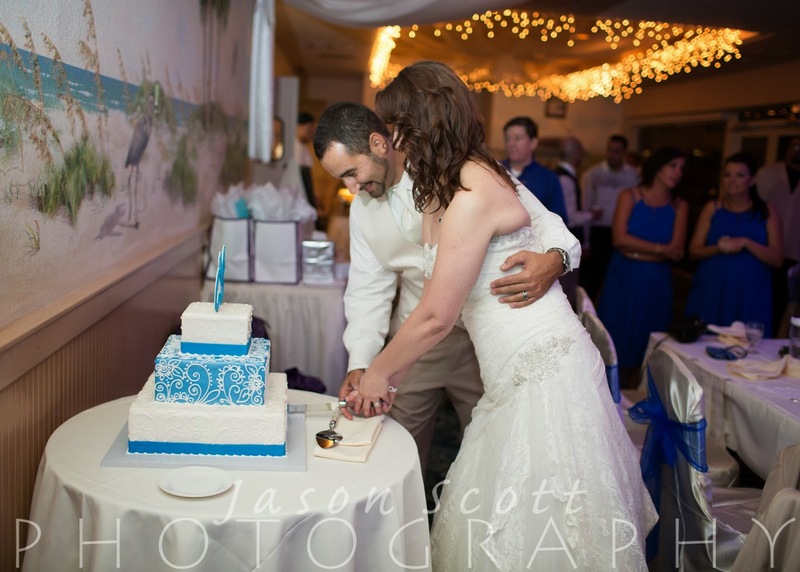 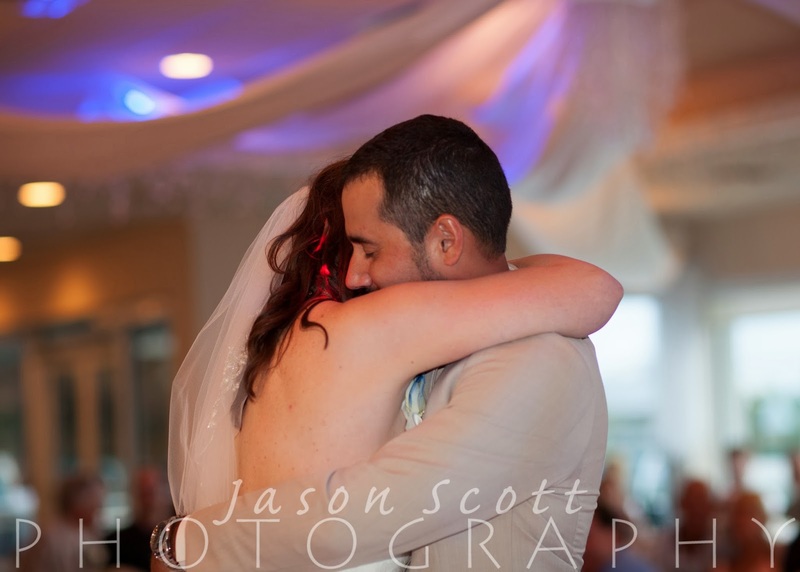 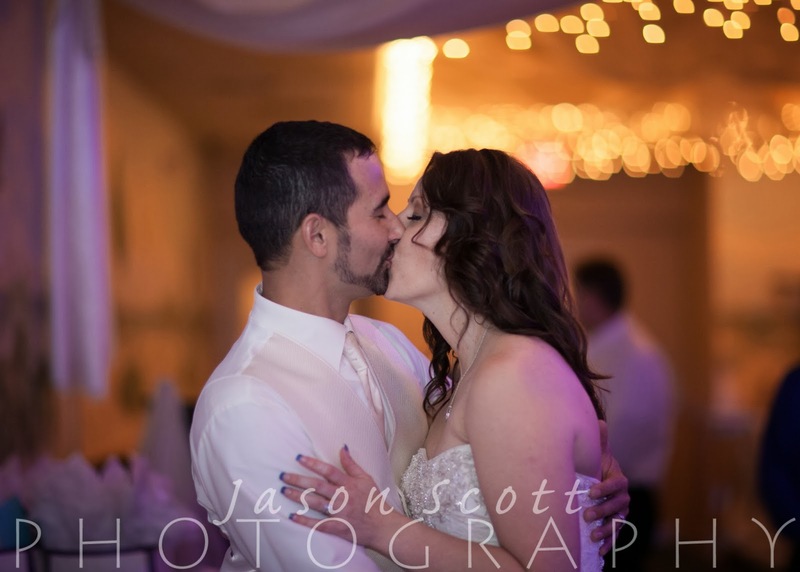 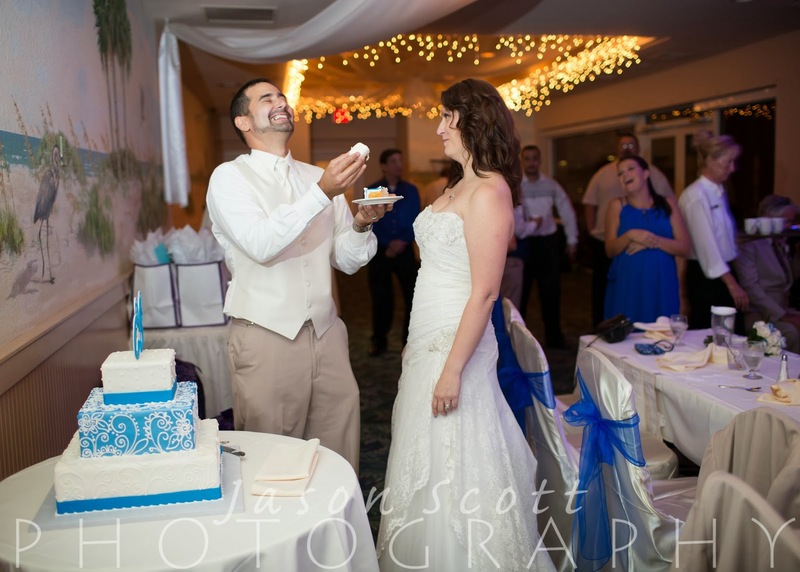 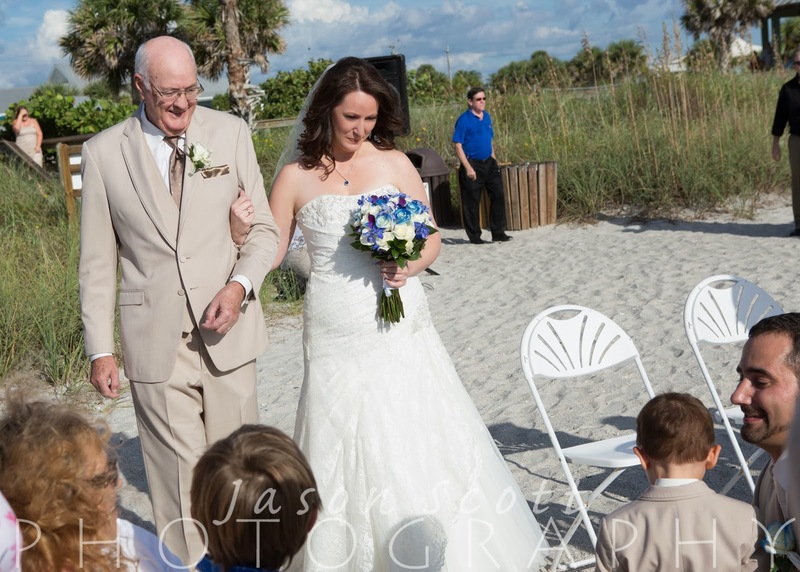 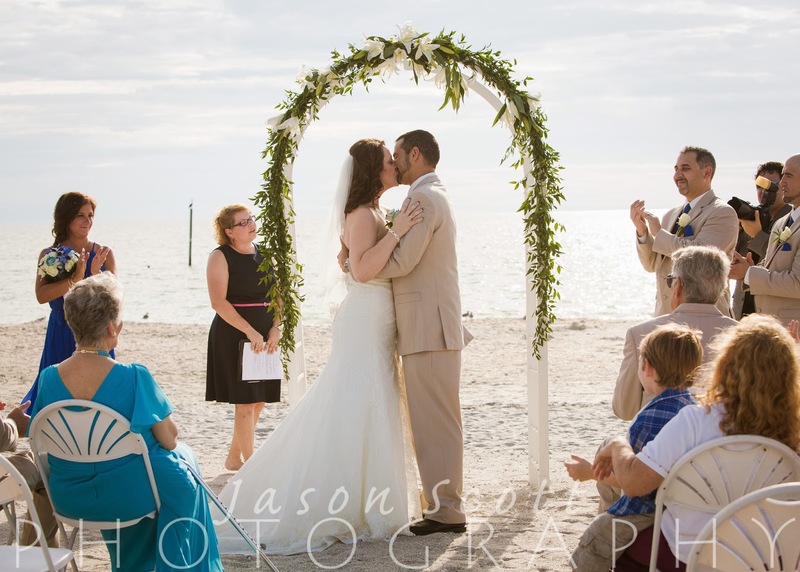 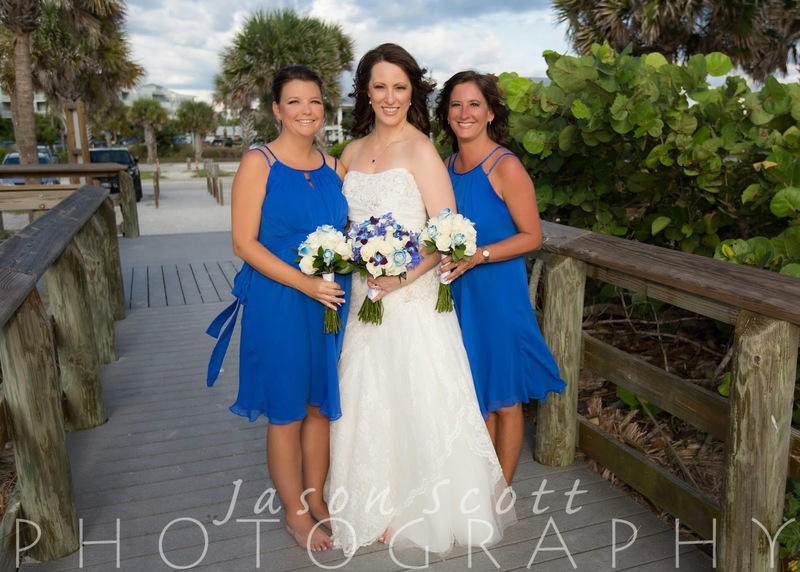 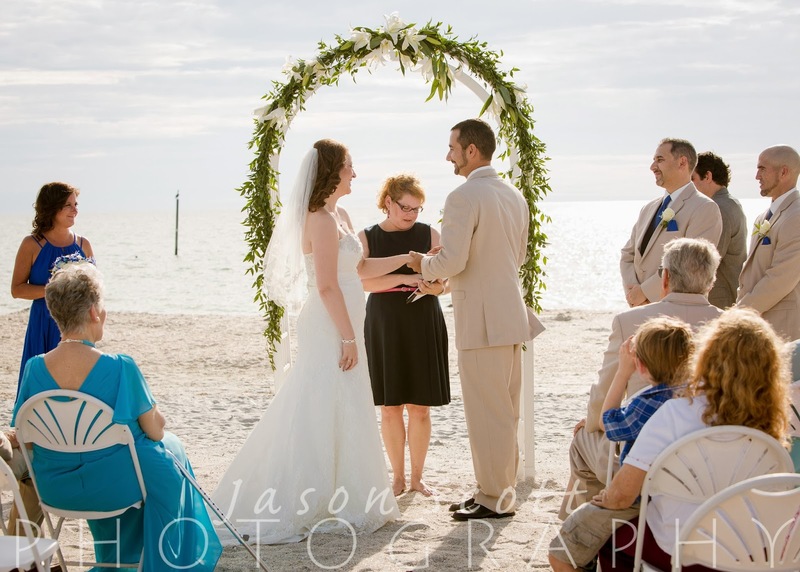 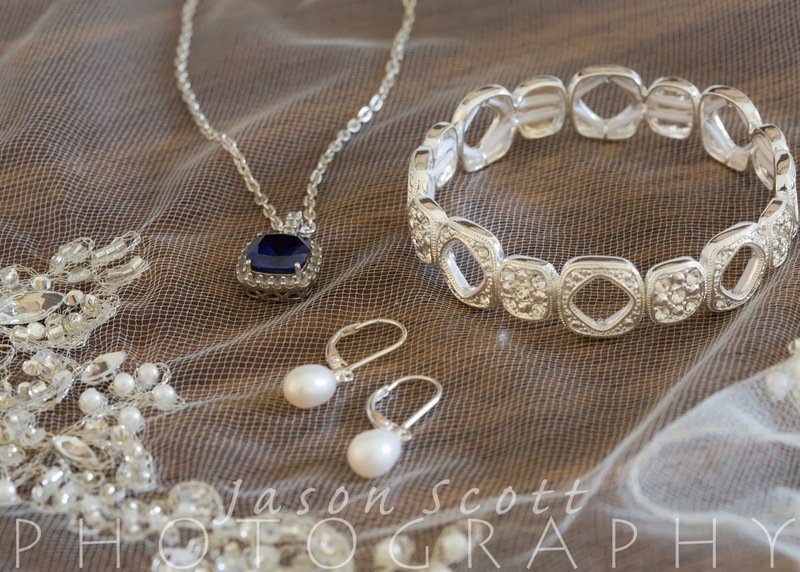 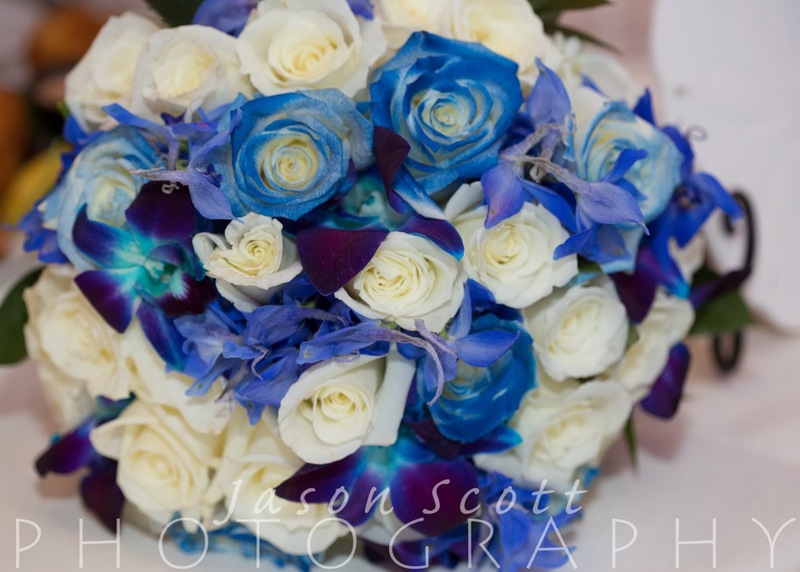 We just updated our Sarasota Wedding Photography Collections - Have a look and see if we're the photography team for YOUR big day!